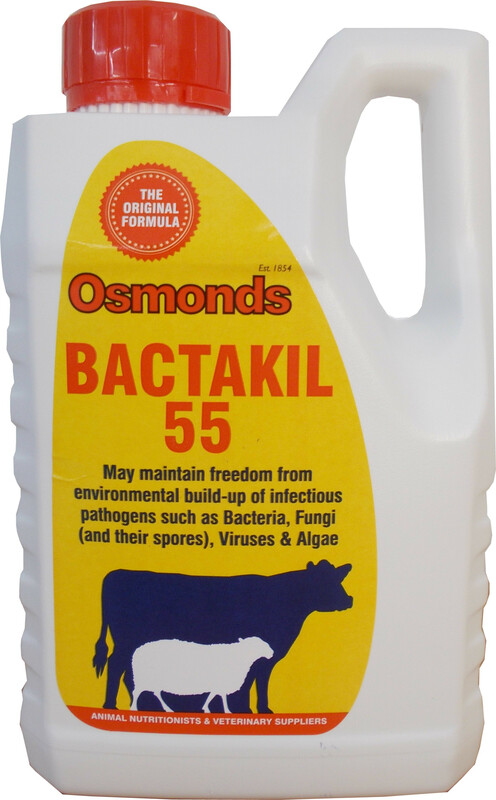 One of Osmonds best selling products - used by generations of farmers. 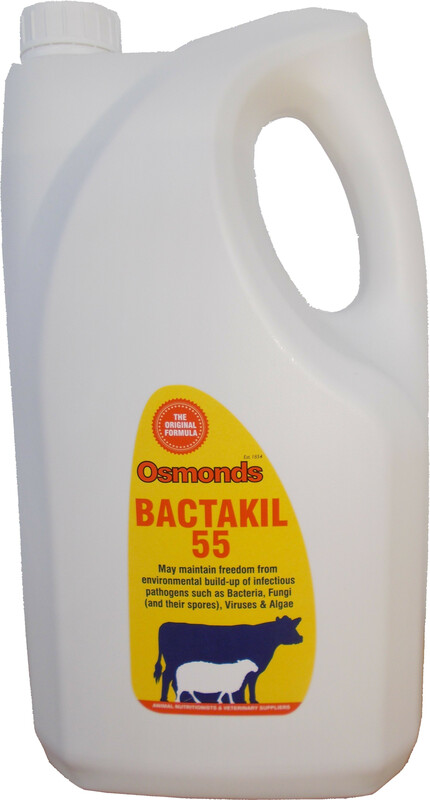 Osmonds best selling product - used by generations of farmers. A unique combintion of broad-spectrum biocides. Use to maintain freedom from bacteria, fungi and algae and their associated problems, from the feet to the face. 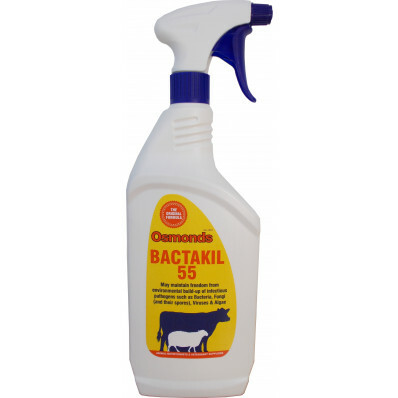 Effective against microbial spores, thus helping prevent recontamination. Can be used on navels. One spray to run off should suffice, repeat at 7 day intervals if necessary. Consult vet if symptoms persist.